According to Larry D. Romito, President and CEO of Quality Service Certification, Inc., “Patti Dallarosa has joined a growing number of real estate professionals in North America who are committing to the delivery of a defined service process and a higher standard of accountability in service delivery and customer satisfaction. This is an industry breakthrough in the establishment of a measurable standard of care and service satisfaction.” An integral part of the sales agent’s ability to maintain Quality Service Certified®status rests with service evaluation feedback from every buyer and seller. Following the closing of each property purchase or property sale, an independent research company sends the consumer a Quality Service Assurance Survey asking tough questions about the details and overall satisfaction of service provided by the sales agent and broker. Consumers are very interested in performance transparency, a reliable history of an agent’s record of service and satisfaction to past customers, and what past customers have to say about their actual experience. Quality Service Certification offers consumers exactly that – detailed, independently validated data and customer comments. A consumer website at www.QualityService.orghelps consumers make better decisions and better choices in selecting their real estate professional. 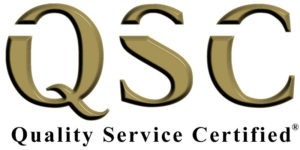 Quality Service Certification, Inc. of San Juan Capistrano, California is the leading firm in service quality delivery, customer satisfaction and measurable quality control in the real estate industry. 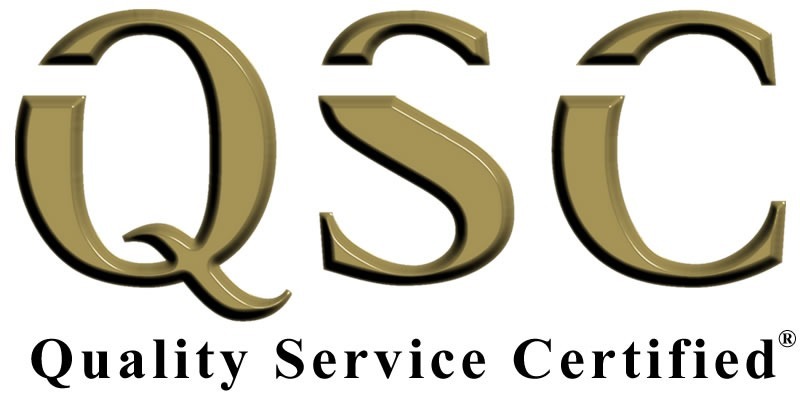 Company spokesperson can be contacted at (949) 481-4438 or info@QualityCertified.org.